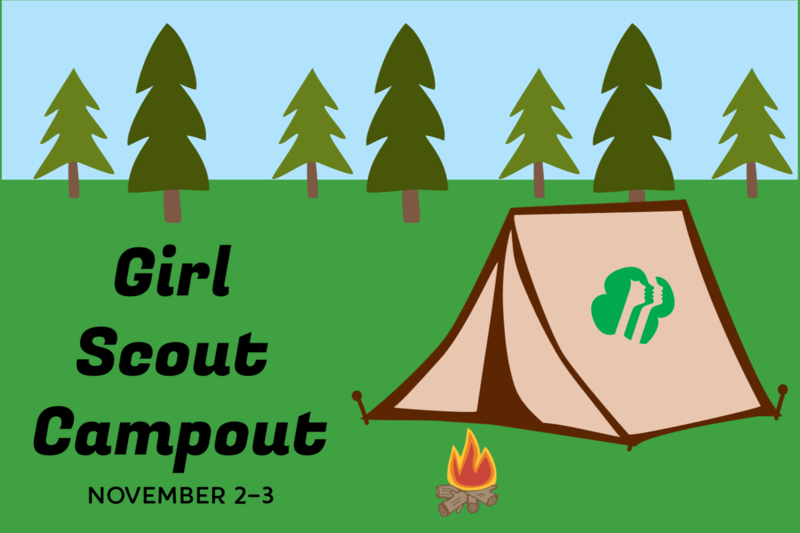 Smith-Gilbert Gardens is offering its first ever Garden Campout for Girl Scouts! Come spend the night under the stars at Smith-Gilbert Gardens and receive your SGG Patch! Space is limited. 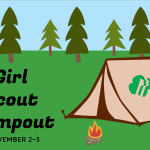 Required info- total number of participants, names and status (scout, leader, parent, sibling…) of all participants, primary contact phone and email, number of vehicles, number of tents (on registration form).